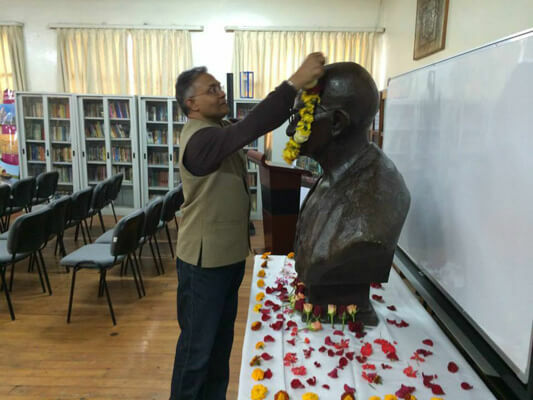 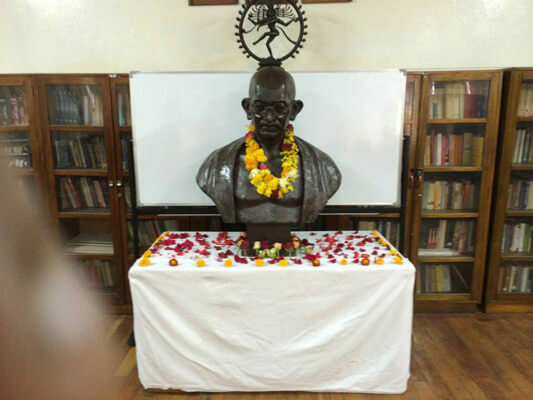 Gandhi Jayanti was celebrated at the Embassy on 2nd October 2014. 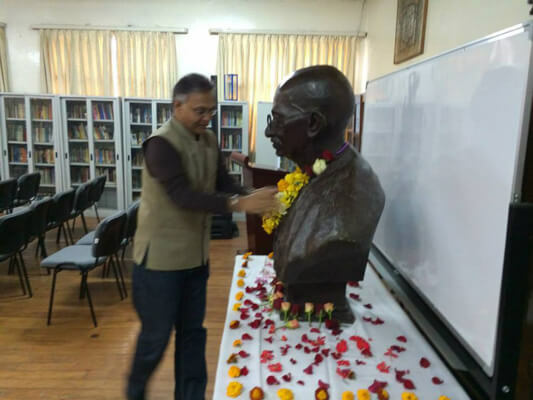 Swachh Bharat Pledge was also administered on the occasion in connection with Prime Minister’s Swachh Bharat Mission (Clean India Mission). 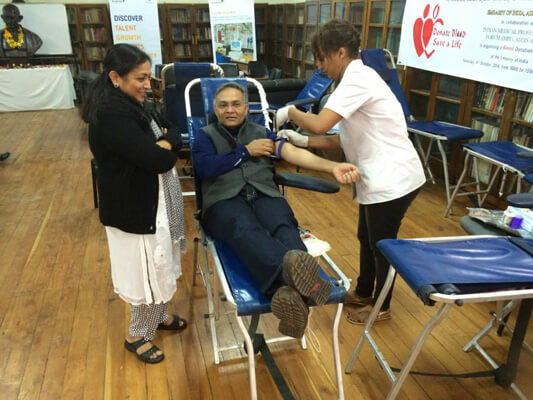 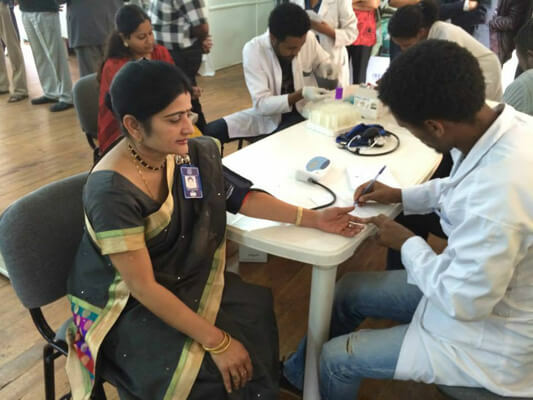 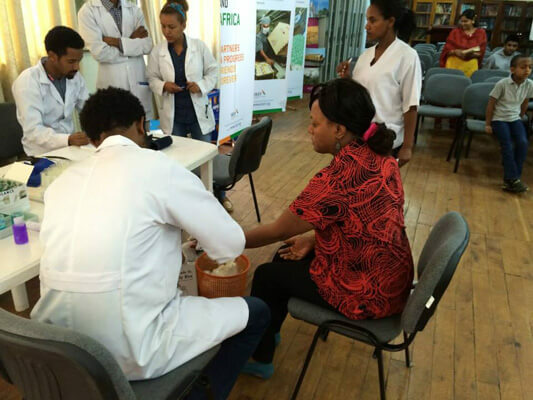 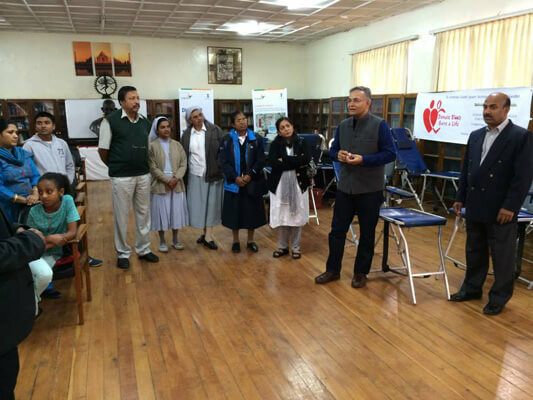 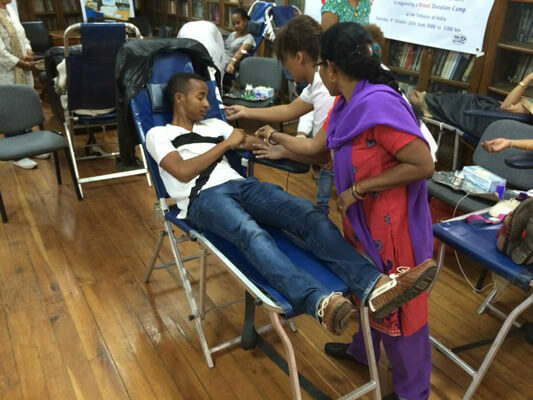 A Blood Donation Camp was also organized by the Embassy on 4th October 2014 at the Embassy premises in collaboration with the Indian Medical Professionals Forum (IMPF) in Addis Ababa.